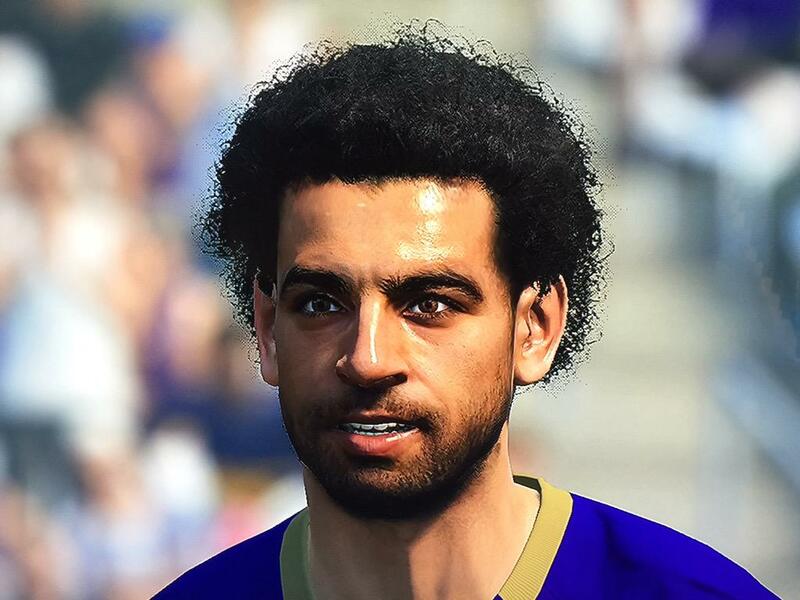 Here are the new PES 2016 faces for Mohamed Salah and Roberto Firmino. How do you like the new PES 2016 faces? 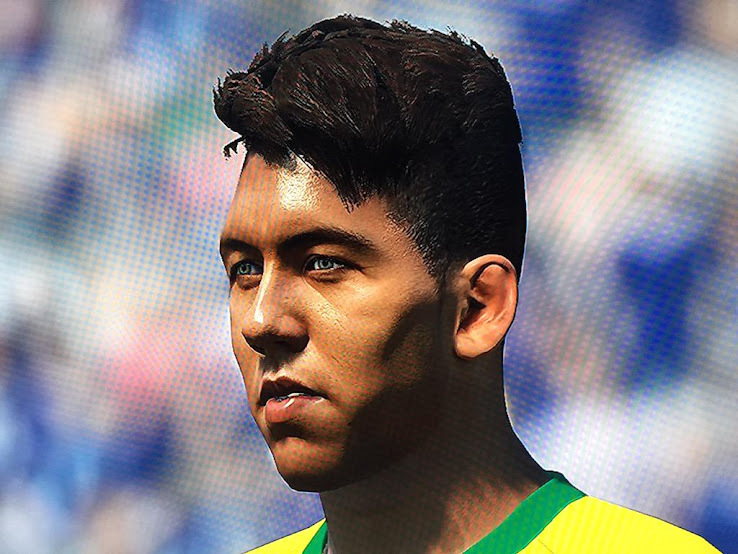 Which Other players should also get accurate faces in PES 2016? Drop us a line below.